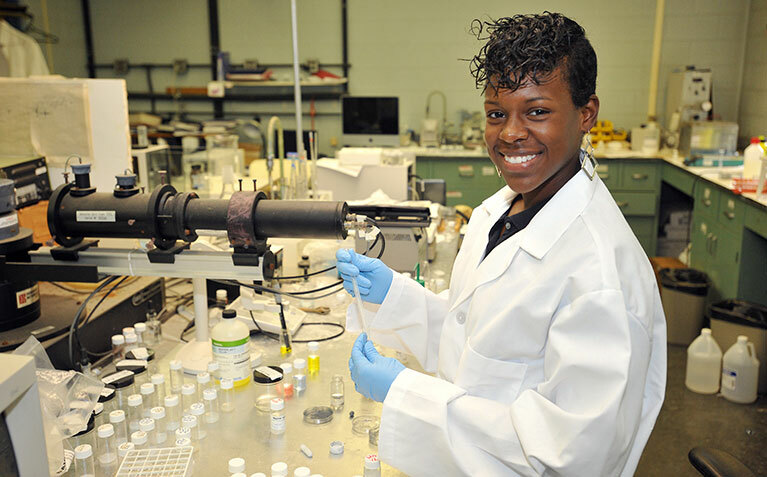 HBCUs appear to have taken a step back in the research field according to the latest National Science Foundation data. In 2012, research expenditures for the top 20 HBCUs combined for $455.1 million, while 2013 combines for $450.7 million. This represents a one percent drop year over year. The top 20 HWCU research institutions saw an almost twenty three percent increase over the same period. The top ranked HBCU is Florida A&M University at 197 and the twentieth ranked Virginia State University is listed at 327 in America’s college research landscape. MEAC leads the way with six schools versus the SWAC with four. Division II/III schools also comprise four schools on the list. Overall, the 1890 HBCUs are fifty percent of the list highlighting agriculture’s importance role in HBCU research. Analysis: Fisk University needs an endowment of approximately $280 million for all of its undergraduates to attend debt free. Located in Nashville, Tennessee which has a population of approximately 610 000 residents. Almost one-third of those residents are of African descent. Its major competitor in the city is Vanderbilt University. As of right now that competition is institutionally lopsided based on student population, resources, and degree offerings. 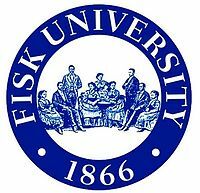 Fisk it seems more than any other HBCU produces a special kind of legacy from its womb. The who is who of African America often can trace its six degrees of seperation to the hollowed grounds there. Unfortunately, Fisk is teetering on having just its history to lean on and not much more. The university needs to grow expeditiously. Ideally, the school by now should be in the 8 000 to 10 000 student range. Realistically, if it can reach 2 500 that would be a major victory. The pace at which it can get there will determine just how impactful such growth would be. However, the expedited growth must be managed properly. Fisk possesses a special culture that could easily be lost in the race for numbers. But there is a reason for the saying there is strength in numbers. Although a controversial suggestion, merging with Meharry Medical College would be ideal to initiate the growth. It would instantly get Fisk halfway to the 2 500 population. It would also give the university access to one of the best run HBCU endowment teams and a deep bench of high quality donors. Something they desperately need. However, this scenario is unlikely anytime soon if at all. As such Fisk will have to find growth elsewhere and find it quickly. The school’s endowment should be in the upper echelon of HBCU endowments. Instead, it has been part of ongoing controversy as the school tried to sell part of its storied art collection to shore up the school’s finances. Despite the cash infusion from the 50 percent sale of the art collection, it is still clear that the financial footing at the university is fragile. If it will find that footing is yet to be determined as the school implements new leadership. Hopefully, a clear vision and strategy will motivate a stirring in the HBCU many consider the “soul” of HBCU nation.